SING: Browse through an endless catalogue of music videos from a variety of genres and themes to find songs sung by your favorite artists. Plus, sing in any language! RECORD: Once you’ve chosen a song, record your vocal track as you sing along to the lyrics, add some of our special voice effects like echo and reverb if you like. You can re-record yourself as many times as you like if you think you can do better. 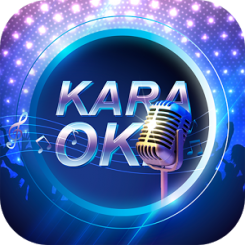 - Have fun with your friends by Sing Karaoke feature or send your recording files to your friends. Sing Karaoke let's you sing for free with unlimited library of songs and videos.